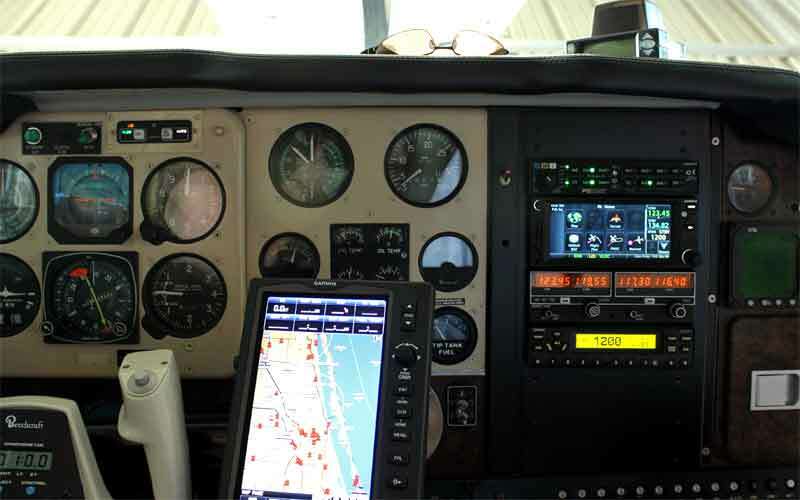 Treasure Coast Avionics recently completed a panel upgrade on my Beech Bonanza and I’m extremely happy with the result. They made a special effort to answer all of my questions along the way and I was especially impressed in the way that they thoroughly engineered and validated the installation prior to it going into the airplane in order to eliminate re-work and assure exceptional reliability. In my opinion, they deliver a personalized approach and high quality results….. at a competitive price. 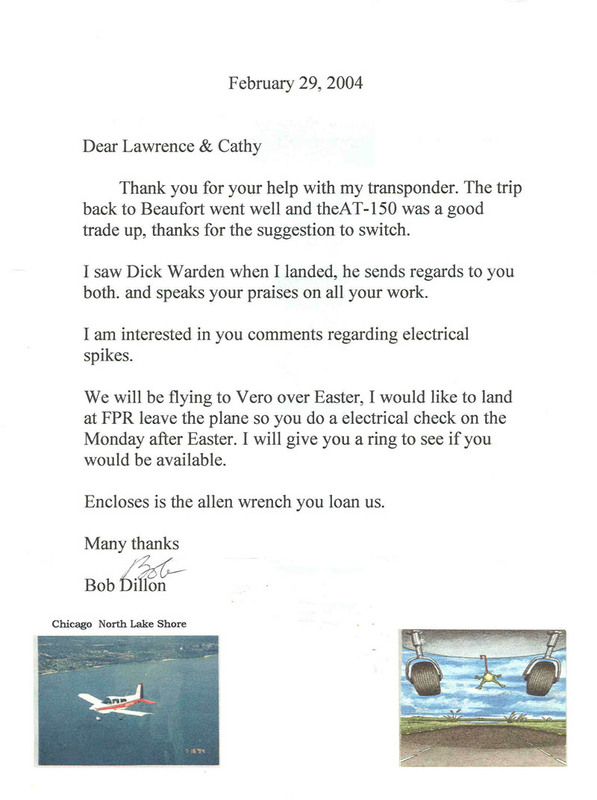 Here is a customer testimonial from the archives, it goes back several years, but we appreciate the kind words from all of our customers.